All registered leaders are required to have current Youth Protection Training. In addition, Leader Specific Training is required for direct-contact leaders in order to be considered "Trained". Note: Y01 is Youth Protection Training and is required for all registered leaders for registration. 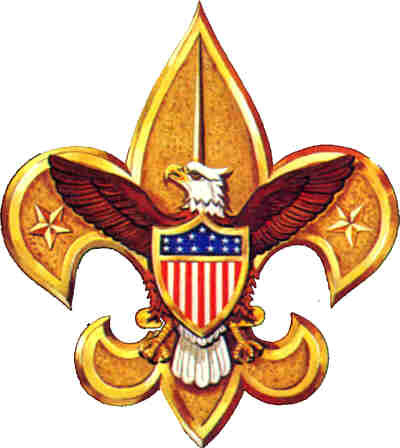 To take selected training courses on-line on a national website, go to My.Scouting.org. To sign in and have your completion of this on-line training recorded, you will need to establish an account using your Council number and Member ID number. You can find these numbers at the bottom of your current registration card. If you do not have a registration card, please contact your District Commissioner or District Executive.